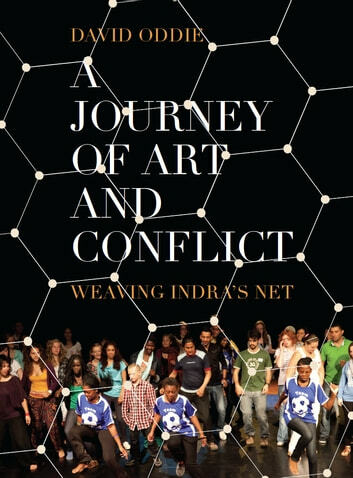 A Journey of Art and Conflict: Weaving Indra’s Net is a deeply personal exploration of David Oddie’s attempts to uncover the potential of the arts as a resource for reconciliation in the wake of conflict and for the creative transformation of conflict itself. It began when Oddie, seeing the fractured world around him, asked himself what he could do to help; that question set him off on travels around the world, including to Palestine, Kosovo, South Africa, India, Northern Ireland, Brazil, and other places. 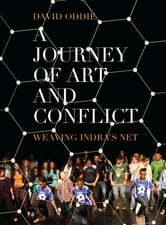 In each location, he met with people with first-hand experience of conflict and worked with them to forge artistic networks that have the potential to transform their situation.